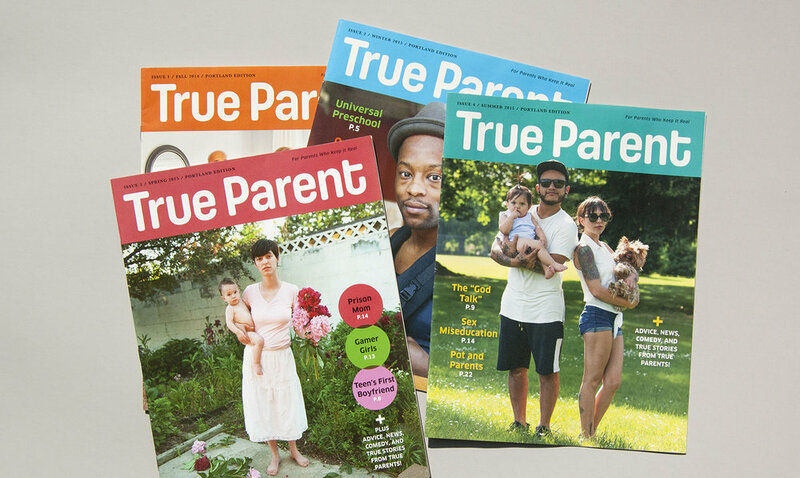 When you set out to build an identity to match a magazine aimed at better real-life parenting, you’d be wise to take a well-rounded approach with both design and execution. Just like the parents who read True Parent, the process is equal parts fun, friendly and informative—with a tiny bit of attitude. A custom logotype evokes just the right amount of nostalgia, while keeping the focus on modern mom-and-dadhood. A flexible editorial template helps maintain structured layout and production that’s still open to a range of possibilities. Seamless content integration—which can be a real challenge—was achieved through close collaboration with the pub’s in-house editorial and production teams.